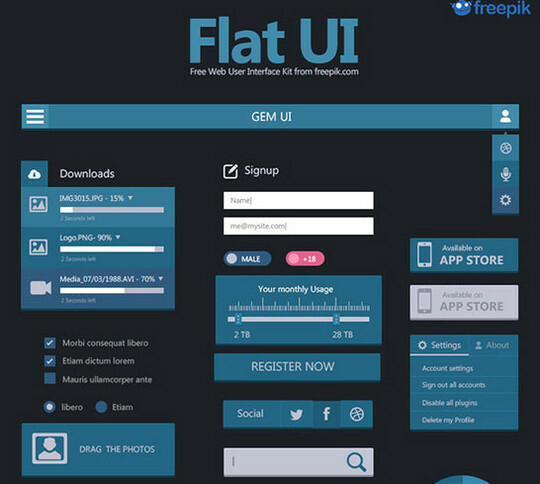 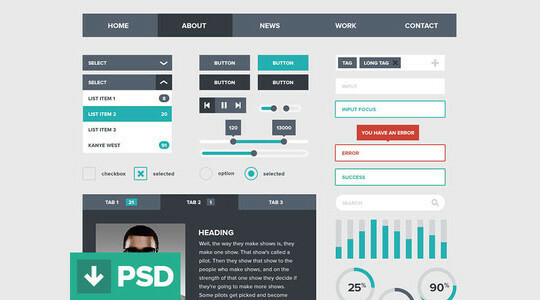 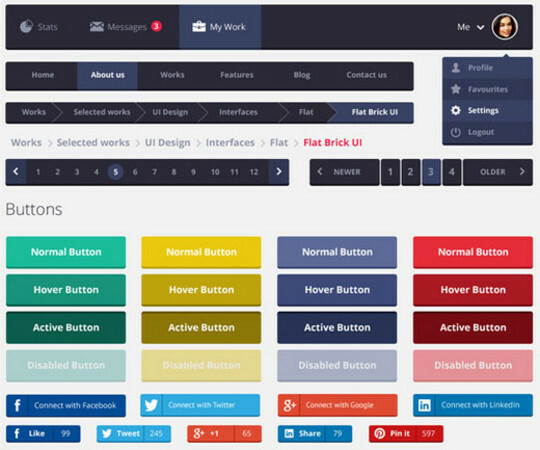 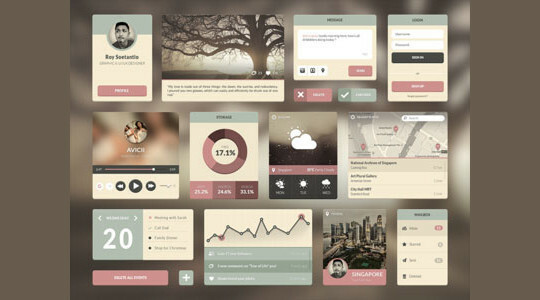 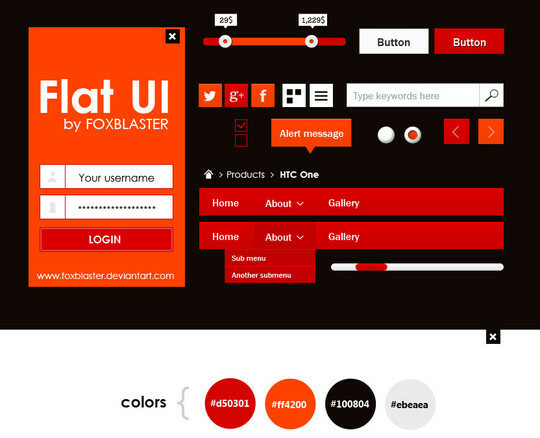 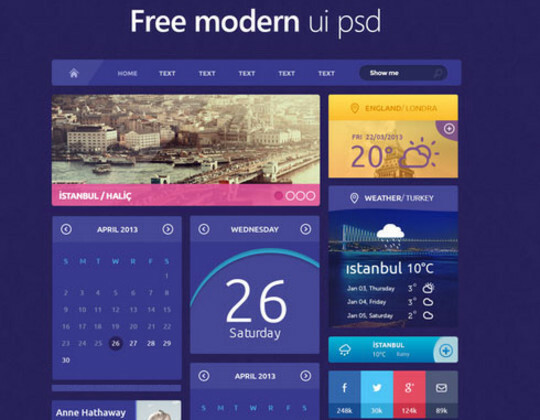 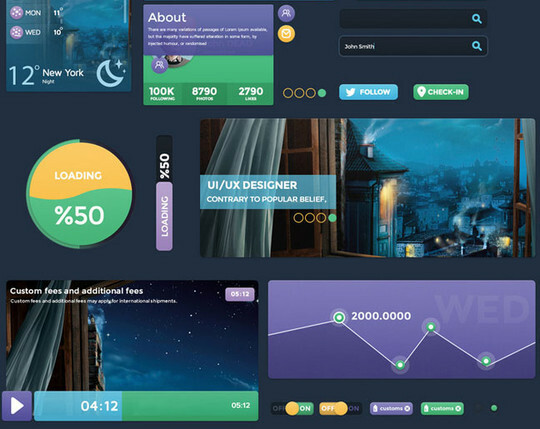 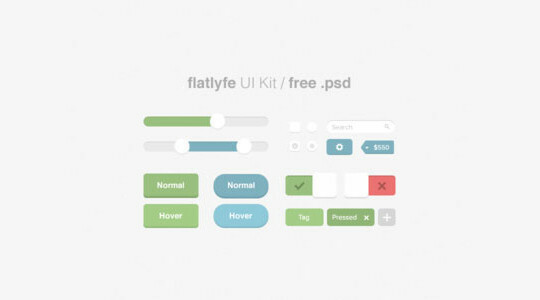 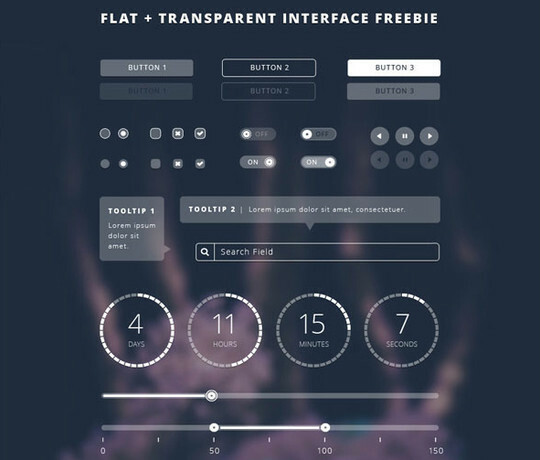 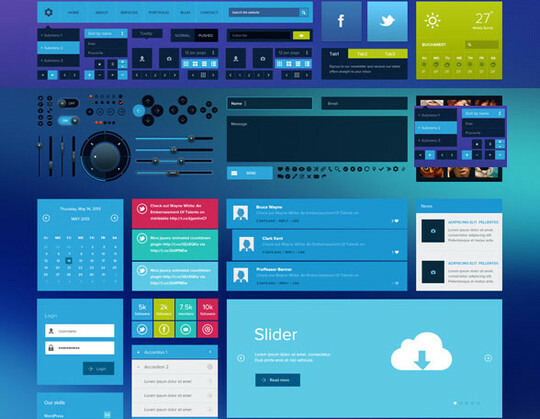 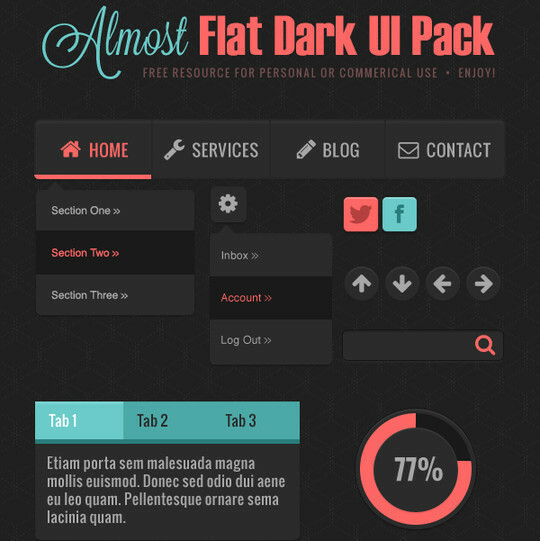 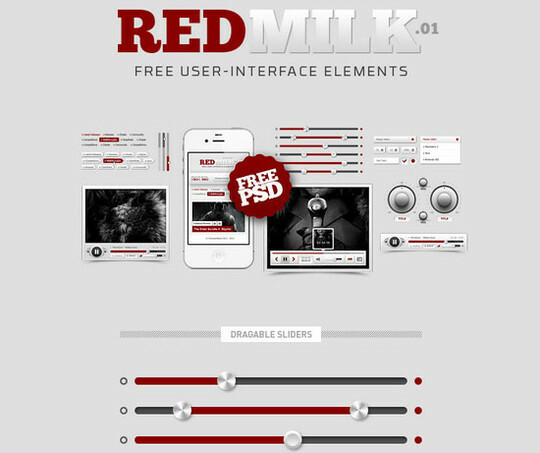 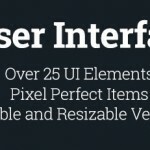 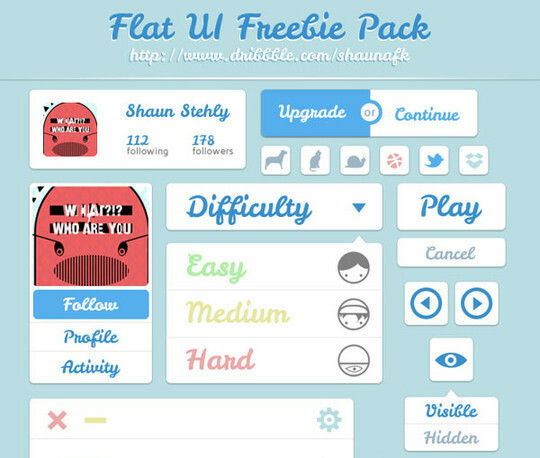 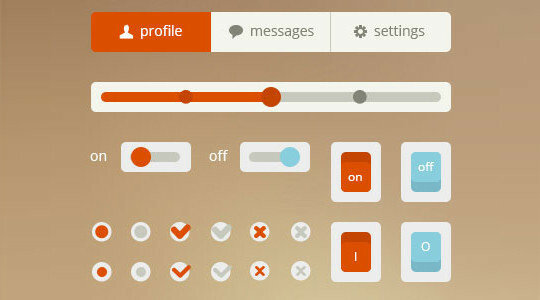 Here, you will find 50 useful and free to download flat user interface (UI) kits that can boost your designs. 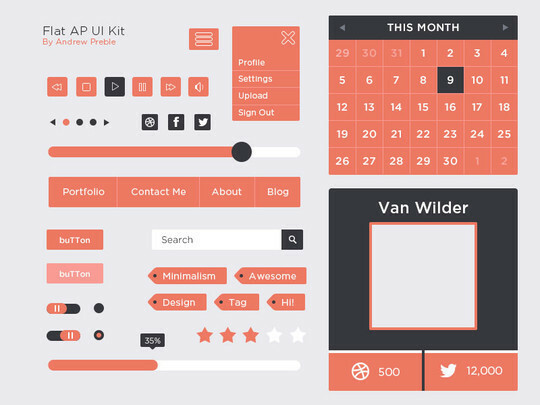 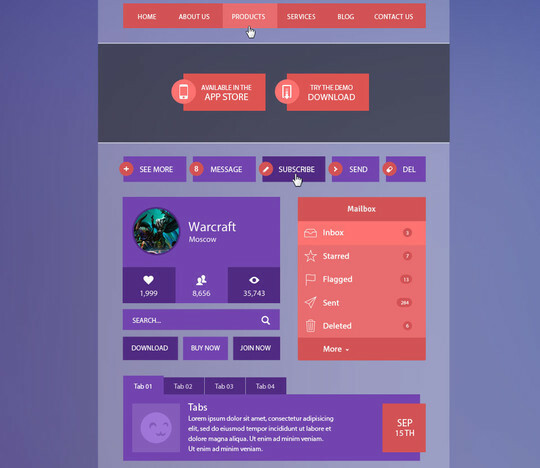 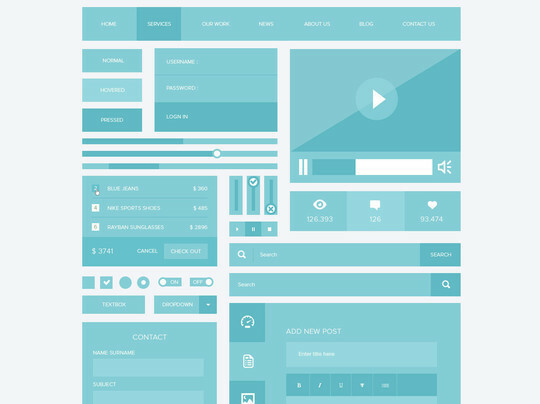 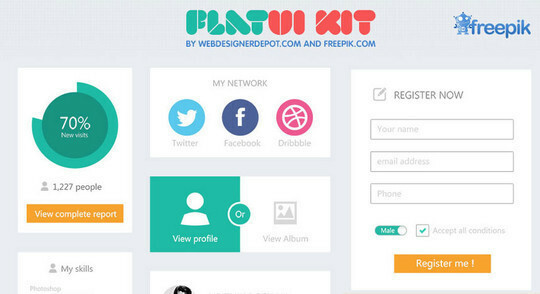 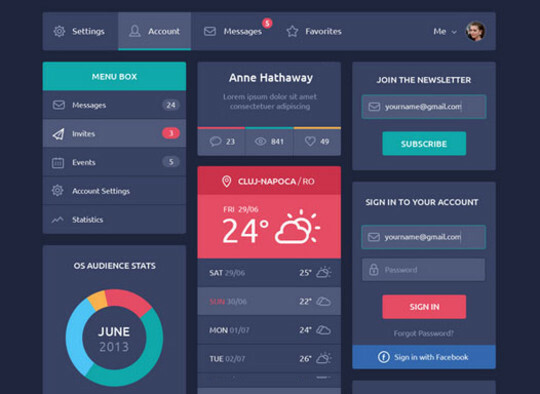 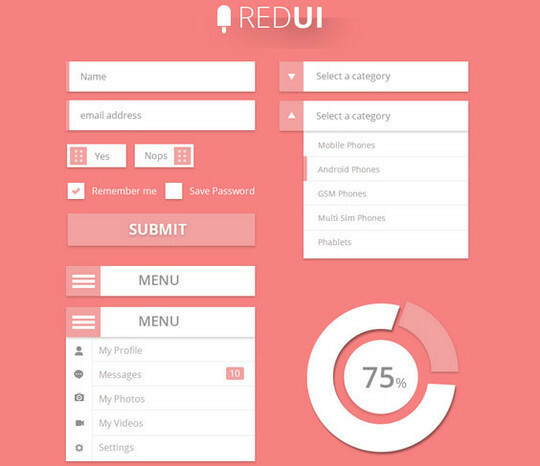 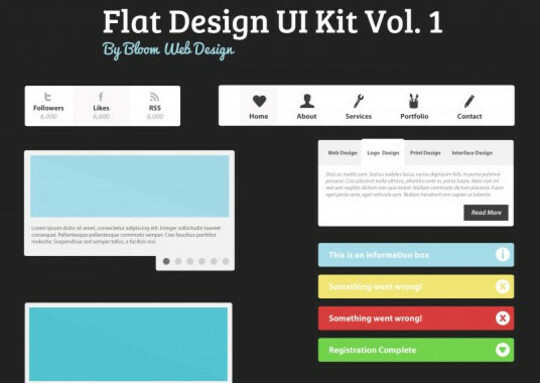 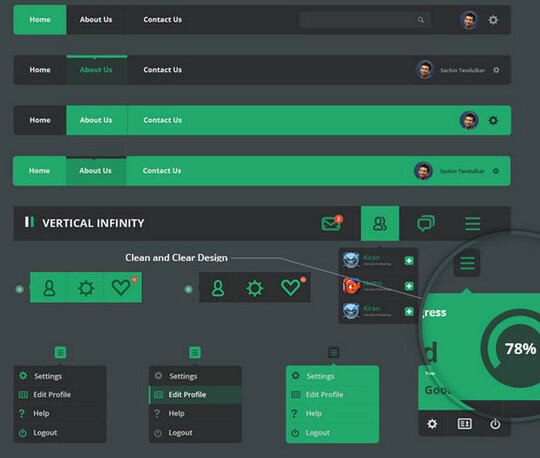 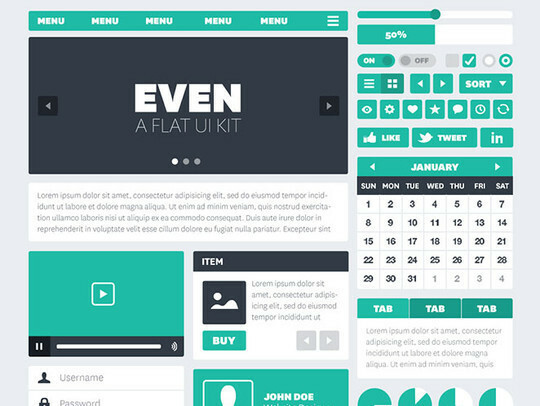 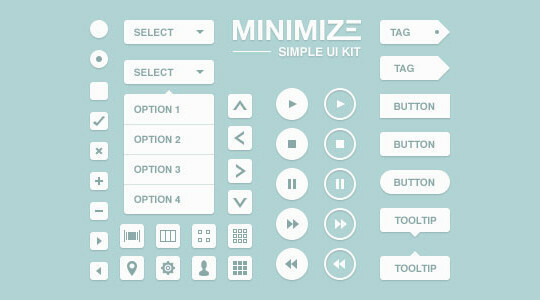 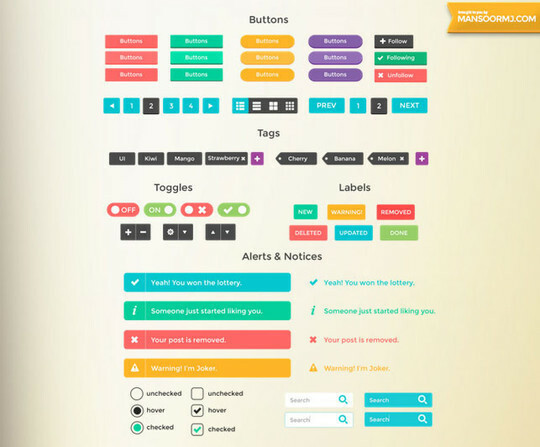 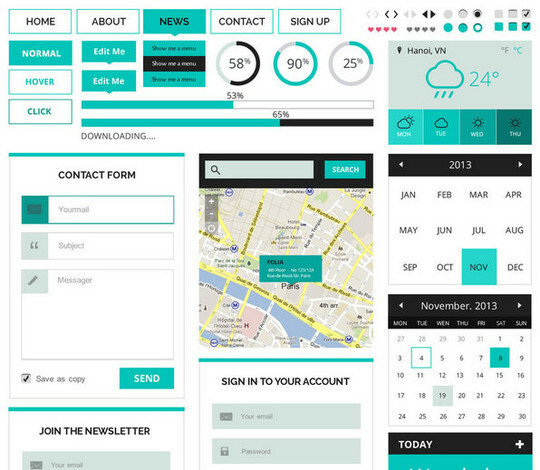 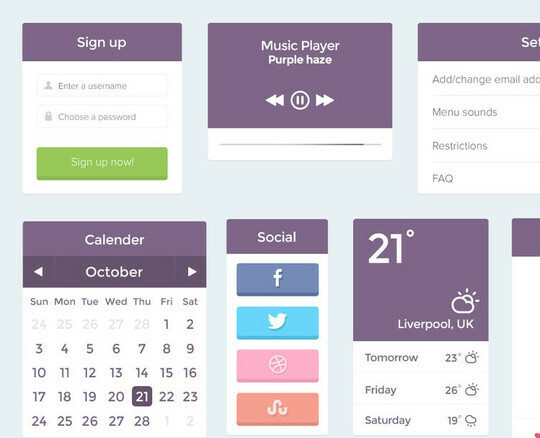 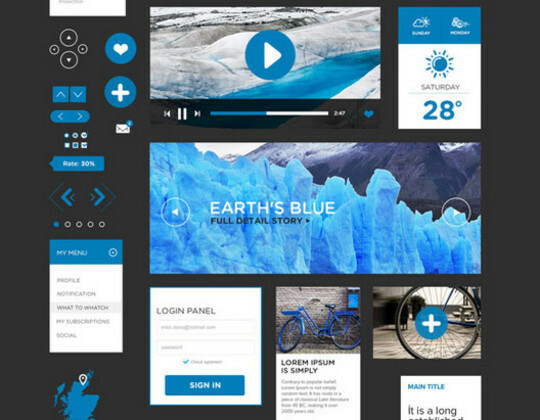 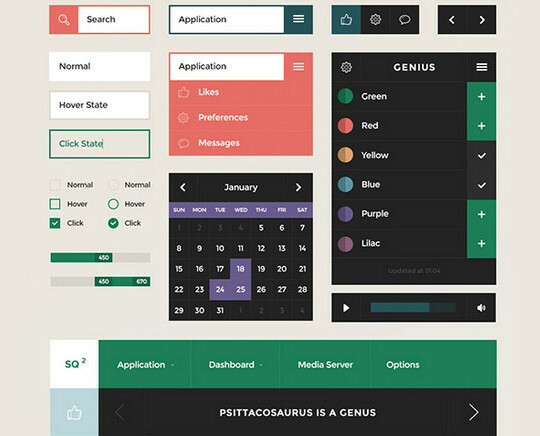 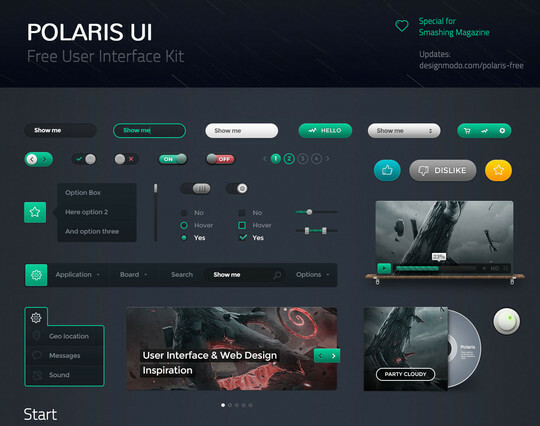 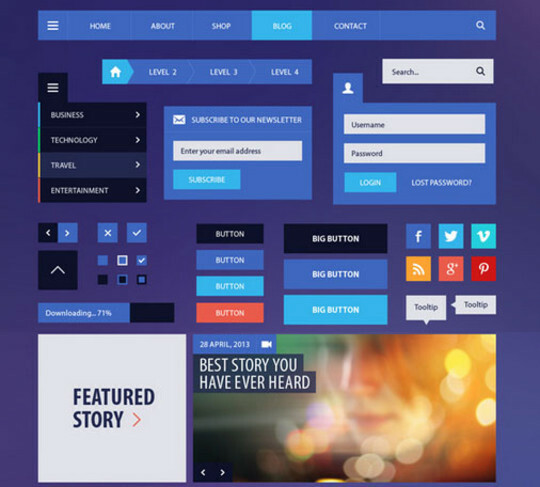 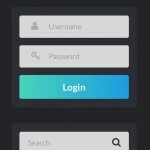 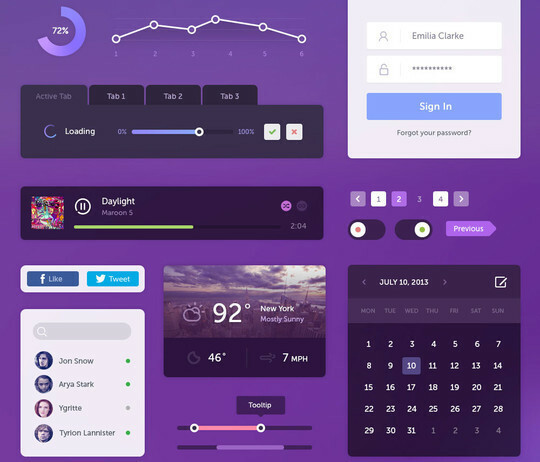 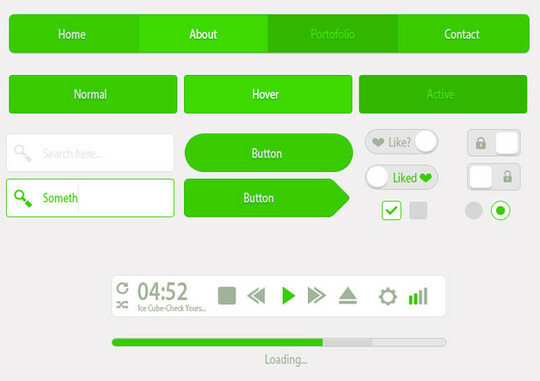 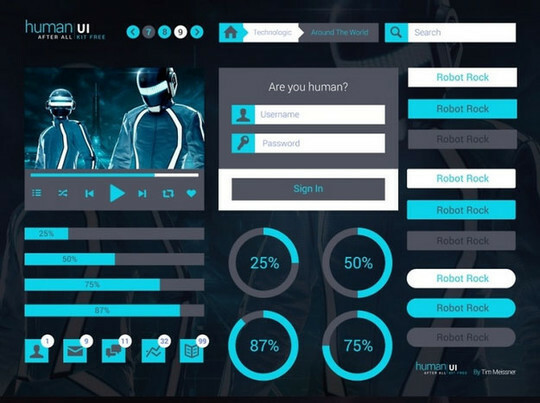 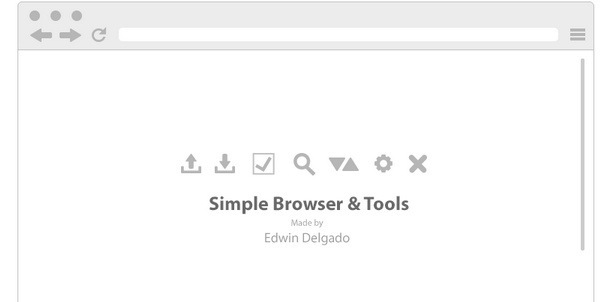 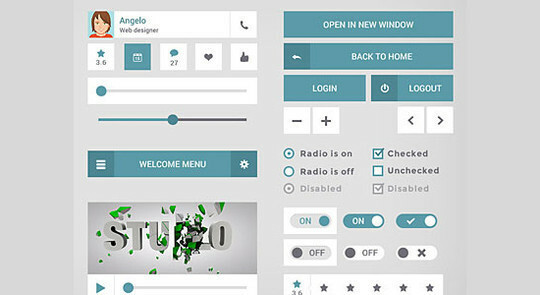 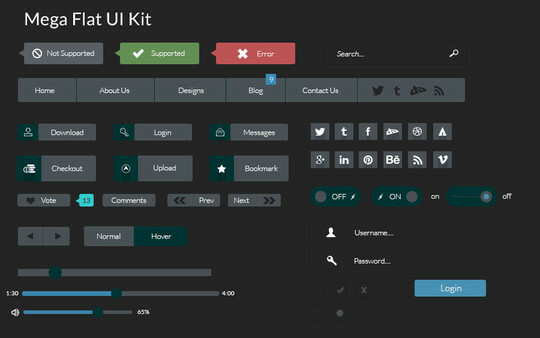 These UI kits will help you get started with your UI design project in no time. 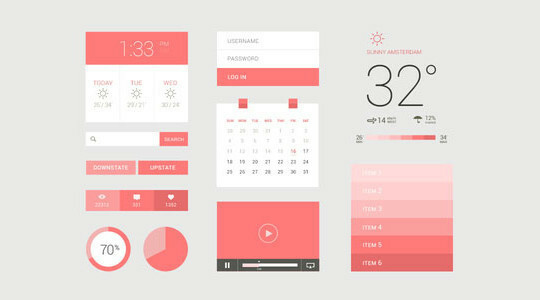 The time has gone when people used flashy illustrations, extraneous textures and drop down shadows in web designs. 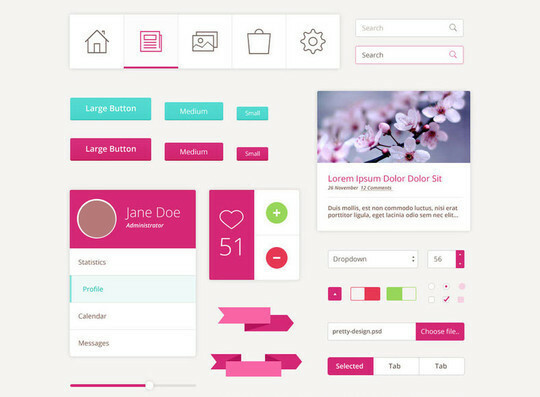 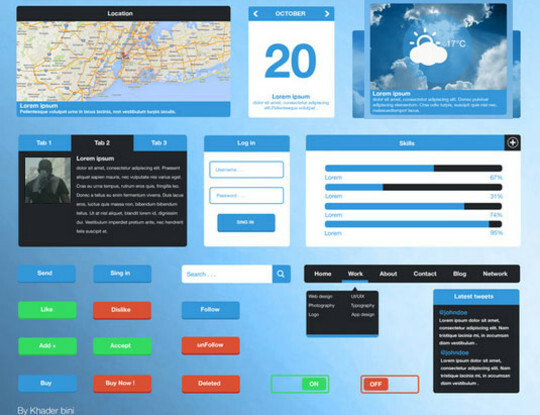 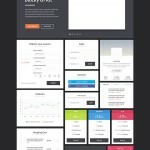 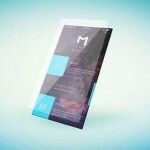 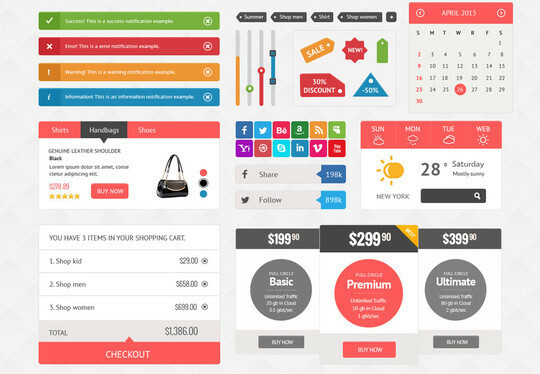 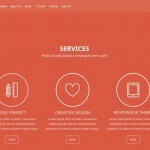 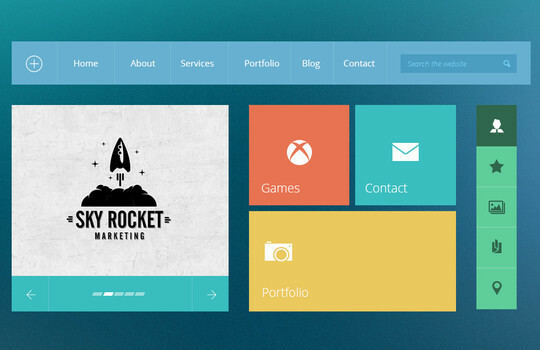 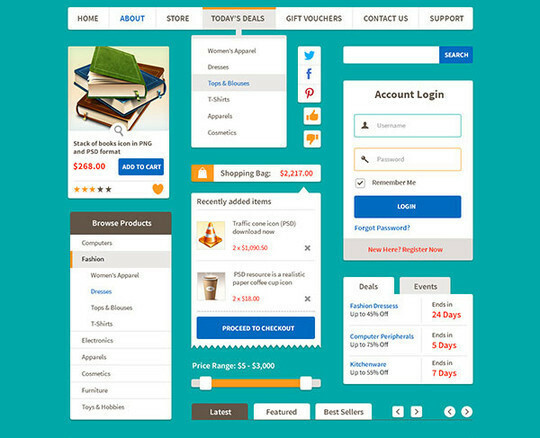 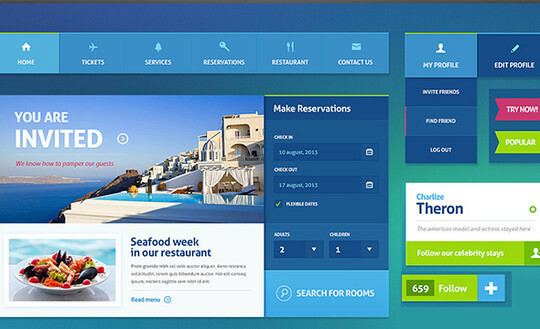 Now, the trend has changed, now people want more user-centric web design style. 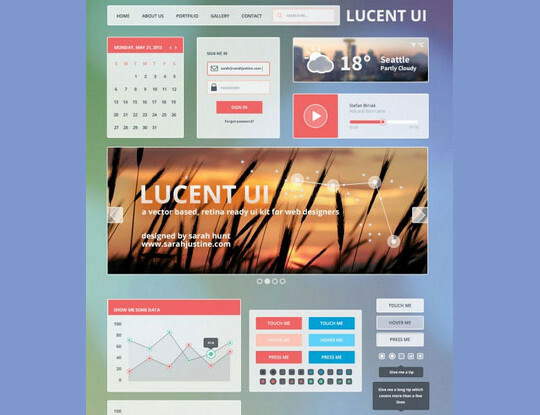 These UI kits will be of great assistance for the beginners and also for the professionals as they can save their loads of time. 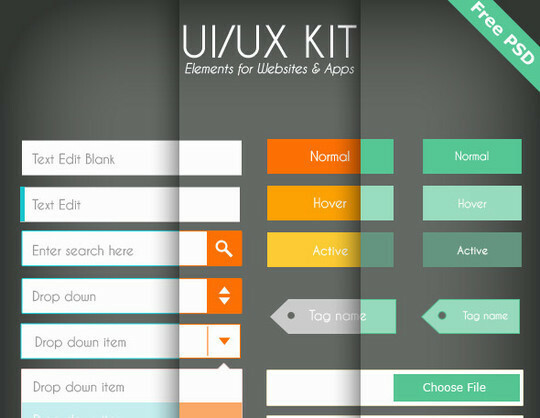 These kits usually come in PSD file formats, patterns and a lot of user interface elements. 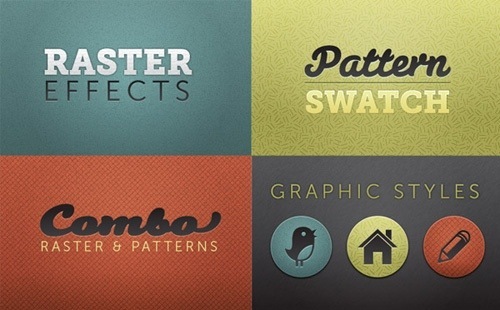 Do let us know what you think about this compilation. 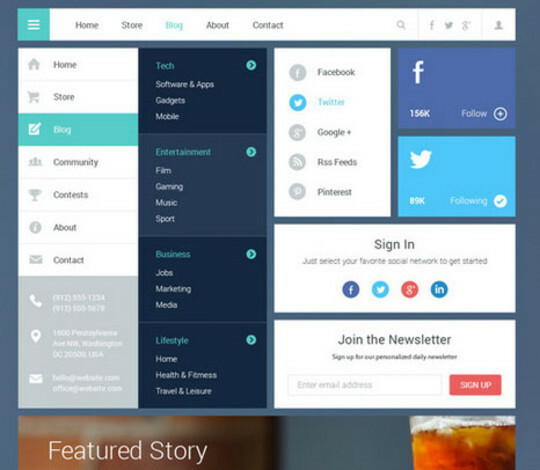 You can also share your opinions via comment section below. 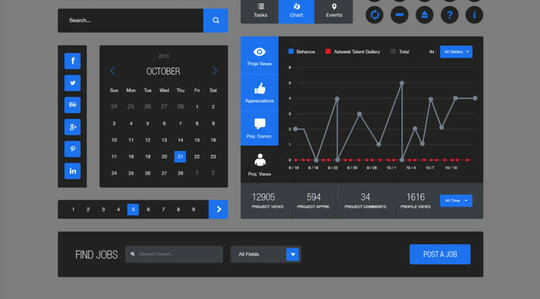 Your comments are always welcome.